In this talk, Christine Leverett talks about something you've definitely heard of... REST APIs. Christine talks about what REST is and the six constraints that make up this architectural style. 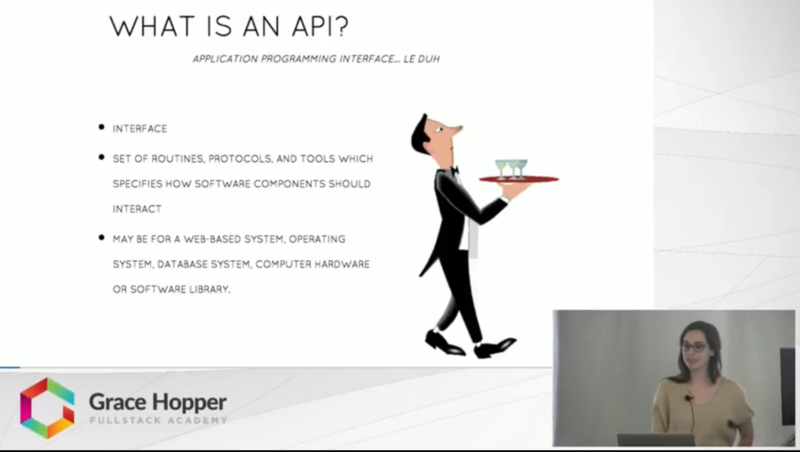 Lastly she talks about some of the characteristics that make up "good" restful API's.